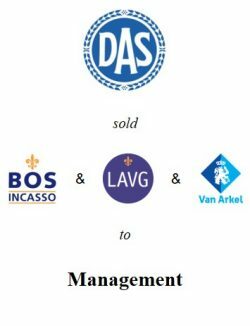 Ecclesia Gruppe, a German insurance broker and risk manager acquired Finance & Insurance, a Dutch broker specialised in credit insurance. 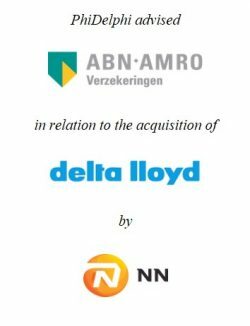 With this acquisition, Ecclesia expanded its product offering and strengthened its position in the Netherlands. 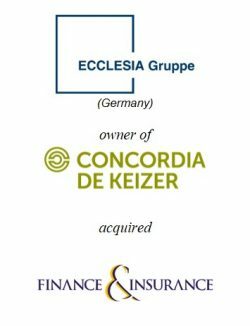 The credit insurance niche is an interesting add-on to Ecclesia’s primary Dutch subsidiary Concordia de Keizer. 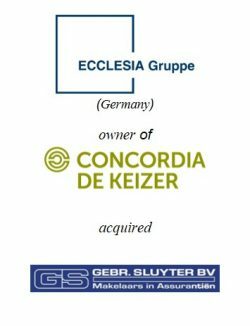 PhiDelphi acted as advisor to Ecclesia Gruppe and Concordia de Keizer. Harry Kampschöer, CEO of Concordia de Keizer: “PhiDelphi supported us during the entire process in a pleasant and professional manner, fulfilling a coordinating and advising role”. 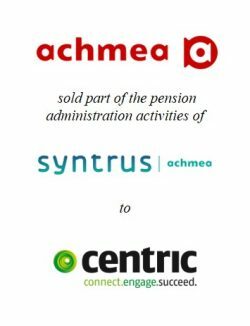 With the transaction, PhiDelphi expanded its track record in the financial services sector, which already includes the sale of the pension administration activities of Syntrus Achmea to Centric and the advice of ABN AMRO Verzekeringen management in relation to the acquisition of Delta Lloyd by NN Group. Ecclesia Gruppe (www.ecclesia-gruppe.de) is a German based, internationally operating insurance broker with offices in eight European countries with approximately 1,550 employees. 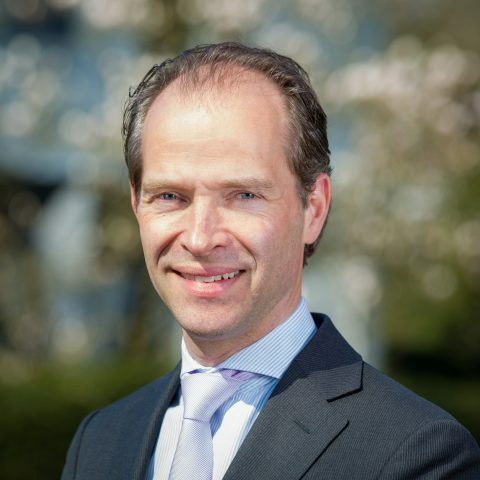 Within Ecclesia, Concordia de Keizer has an independent position for the Dutch market. Concordia de Keizer (www.concordiadekeizer.nl) is an insurance broker that offers insurance, employee benefits, and financial and risk management advice to corporations and governments. The company is based in Rotterdam since 1961. Finance & Insurance (www.finance-insurance.nl) is an independent leading broker in the field of credit insurance and financing solutions. The Amsterdam-based company has 25 employees and is active internationally. Finance & Insurance is a member of the International Credit Brokers Alliance (ICBA).